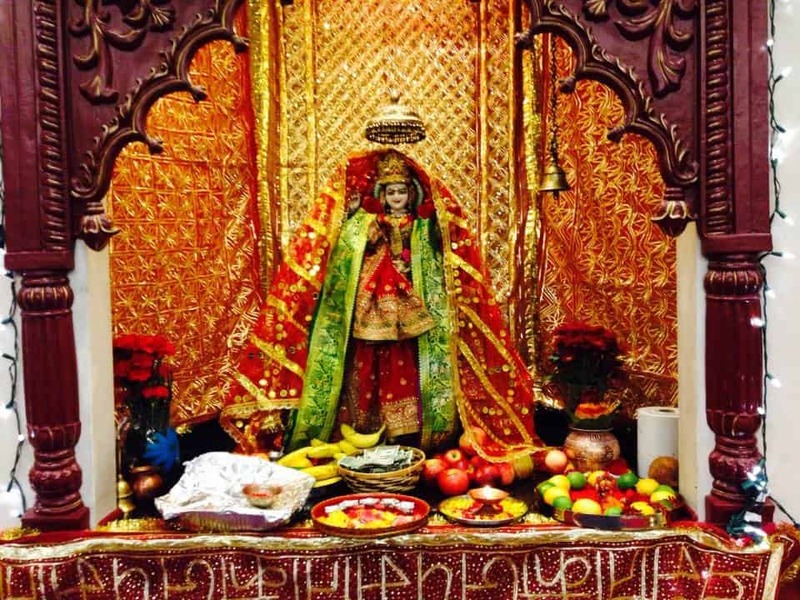 The Sarva Dev Mandir Oxford was established on September 20th, 2001 to meet the religious needs of the Indian Community. Several friends with similar ideology got together and established a fund for the down payment of the Sarva Dev Mandir Oxford. 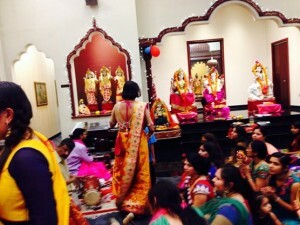 The Sarva Dev Mandir Oxford became an instant success with the outpouring of commitment of the devotees. 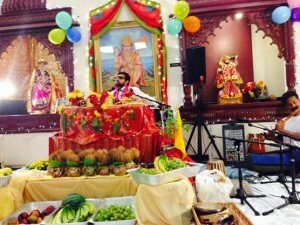 It became very obvious that the expansion of the Sarva Dev Mandir Oxford is necessary to meet our objectives and needs. In a short span of five years, we embarked on an ambitious project of not only building a new Temple but to add the community center as well. 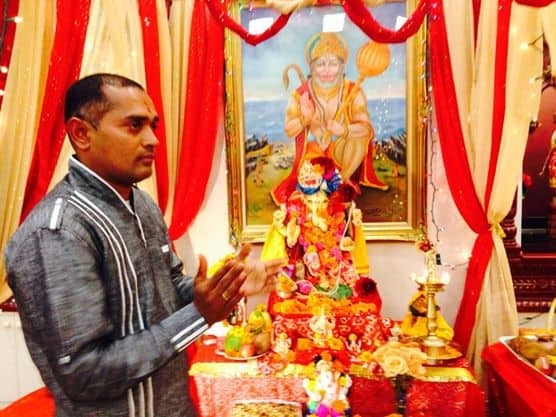 Children need to have answers and the only way they will learn is, if they are exposed to their religion in their daily life.Their seniors are living a very lonely life and are far removed from their culture when they are living here in this country with their very busy children. 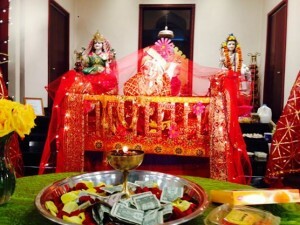 They wish to build an avenue where Seniors can come to temple on their own.